British Columbia Magazine has been British Columbia’s scenic geographic and travel quarterly since it was launched in 1959. We strive to inform and entertain our readers with in-depth and highly visual story packages that present the natural diversity of this province and the many opportunities for exploration and adventure. We maintain a long tradition of well-researched stories that cover parks, wilderness, and wildlife, travel destinations, outdoor adventure, and recreation, geography, ecology, conservation, science, and natural phenomena, remarkable people, First Nations culture, heritage places, and history. 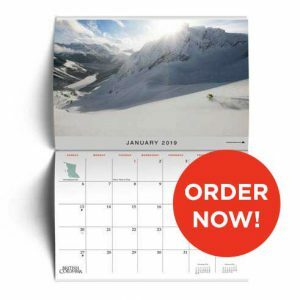 We think of our audience as “active readers” and hope to inspire their own adventures with every issue and deepen their respect and appreciation for B.C.’s wild beauty. Our big-picture design makes the most of the incredible photography we receive from all over British Columbia, and we follow up every travel or outdoor adventure story with “To Know If You Go” service sidebars—a wealth of concrete, practical, helpful information and advice, along with detailed maps, to assist those readers who want to get out and experience it all. Alongside those big, elegant photographs in our a larger-than-average, advertising-free feature story “well” in the centre of the magazine, we provide a mix of shorter “quick reads” for our busy but information-hungry readers. These allow readers to make quick dips into each issue when they have just a little time, while the longer features offer rich, complex, full reads for longer stretches when readers can really luxuriate with the issue. 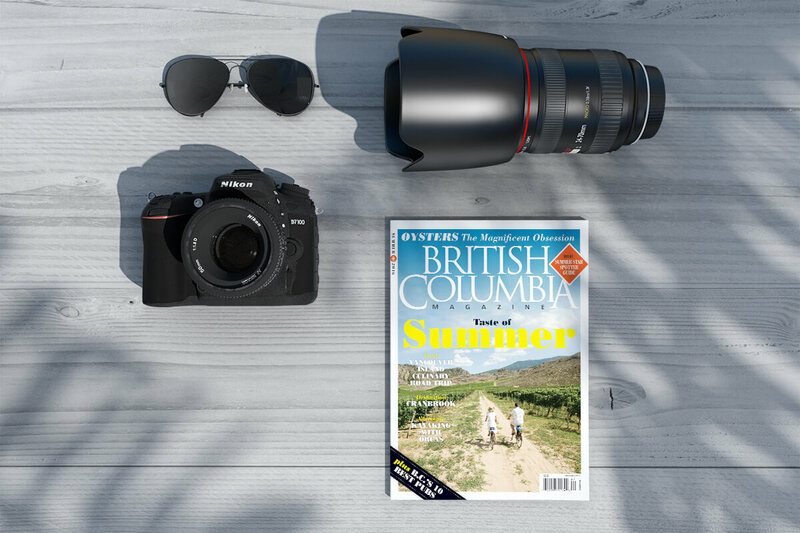 British Columbia Magazine’s various departments focus on the subjects our readers love best: small-town getaways, intriguing B.C. history, practical reader-service outdoor advice, and delightful wildlife profiles. Even with our gorgeous photo essays, we work to provide useful text alongside, developing substantive historic, travel, and geographic information in compact, informative sidebars to accompany those impactful photographs. To provide the greatest breadth and depth of B.C. coverage, the magazine employs a talented pool of British Columbian writers, photographers, illustrators, and editors. While the magazine is aimed primarily at British Columbians, we enjoy a worldwide readership.